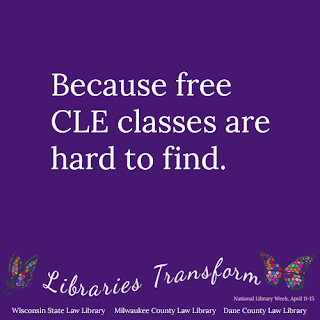 Space is still available for our March Westlaw class, "What's New on Westlaw," taking place next Tuesday, March 21 from noon to 1 p.m. 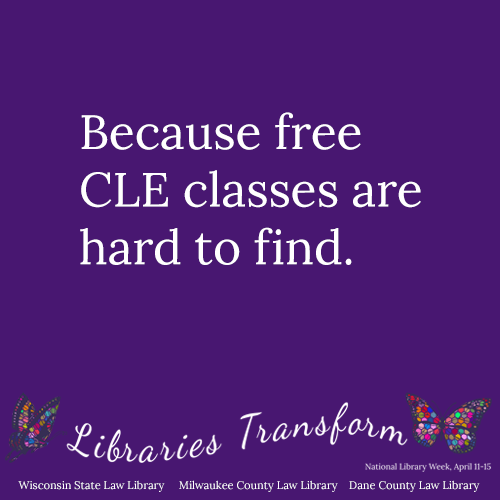 This 1 hour CLE credit class updates and refreshes attorneys on Westlaw, and shows new tools, features, and content available. The new tools and content enhancements also assist the attorneys in providing more cost effective researching to their clients. Tuesday, March 21, Noon - 1 p.m. The objective of this course is to update and refresh attorneys on Westlaw, and show new tools, features, and content available. The new tools and content enhancements will also assist the attorneys in providing more cost effective researching to their clients.